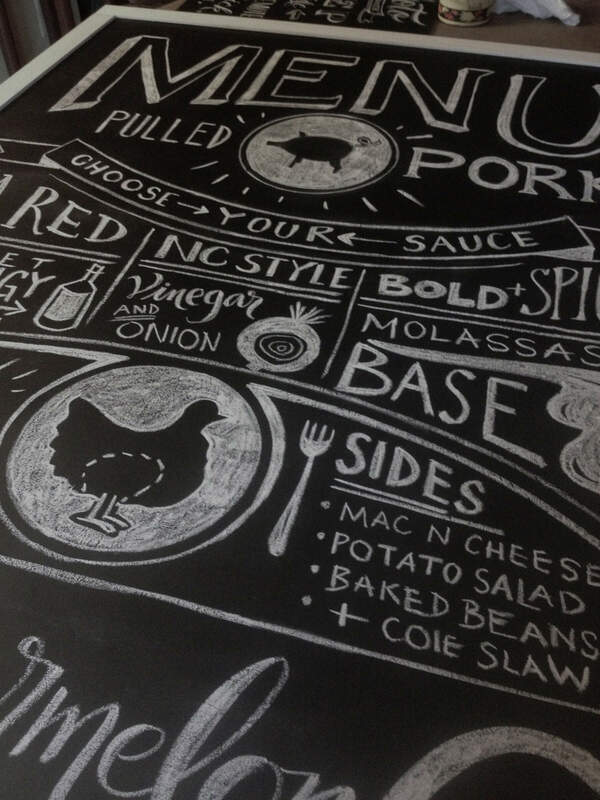 Wall menus are a vital part of the overall design of a café or restaurant. They come in all shapes and sizes. There's also a wide range of materials and methods, from hand-written boards to perspex to glass to paper. 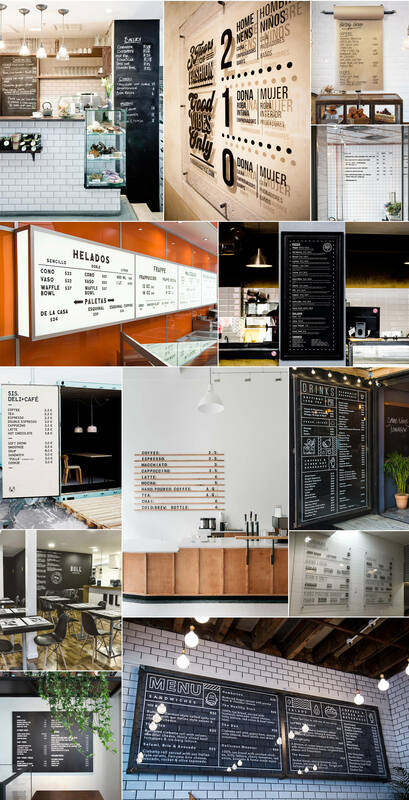 There has been a trend for 'slotted' menu boards in hipster coffee shops that allows for items to be swapped out daily.